For every coloring book that is purchased, another coloring book will be given to a girl in foster care. 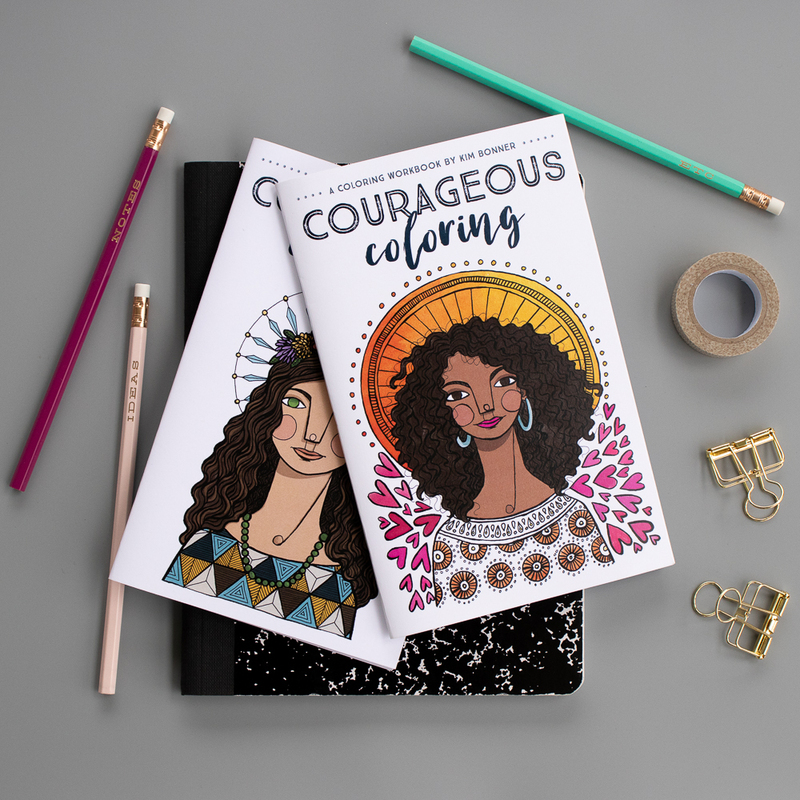 For every coloring book or workbook sold, a Courageous Coloring workbook is given to a girl in foster care. 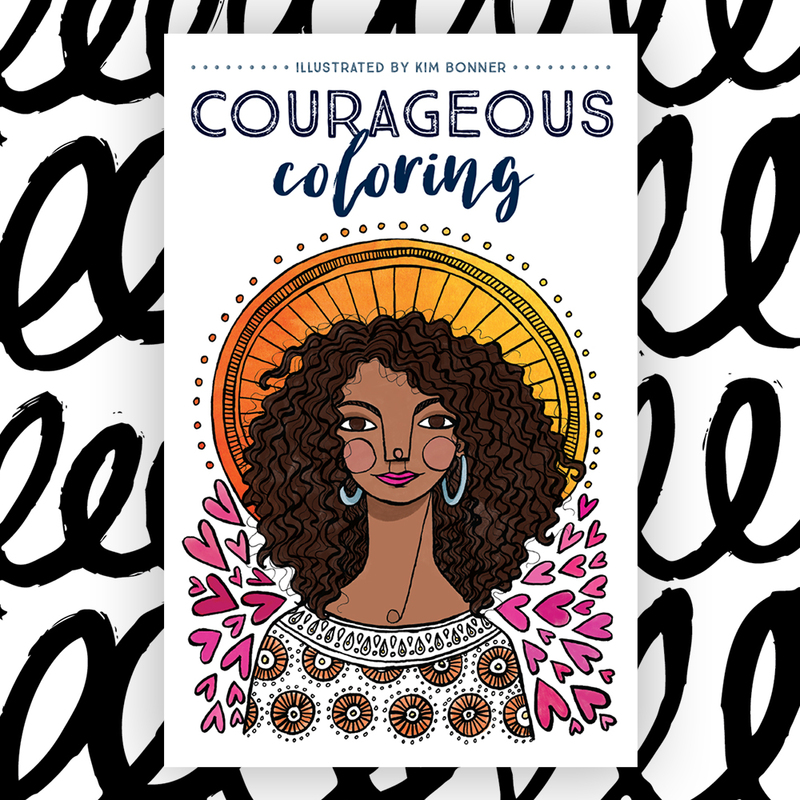 This workbook includes 21 beautiful images to color, along with creative exercises, journal prompts, and affirmations. 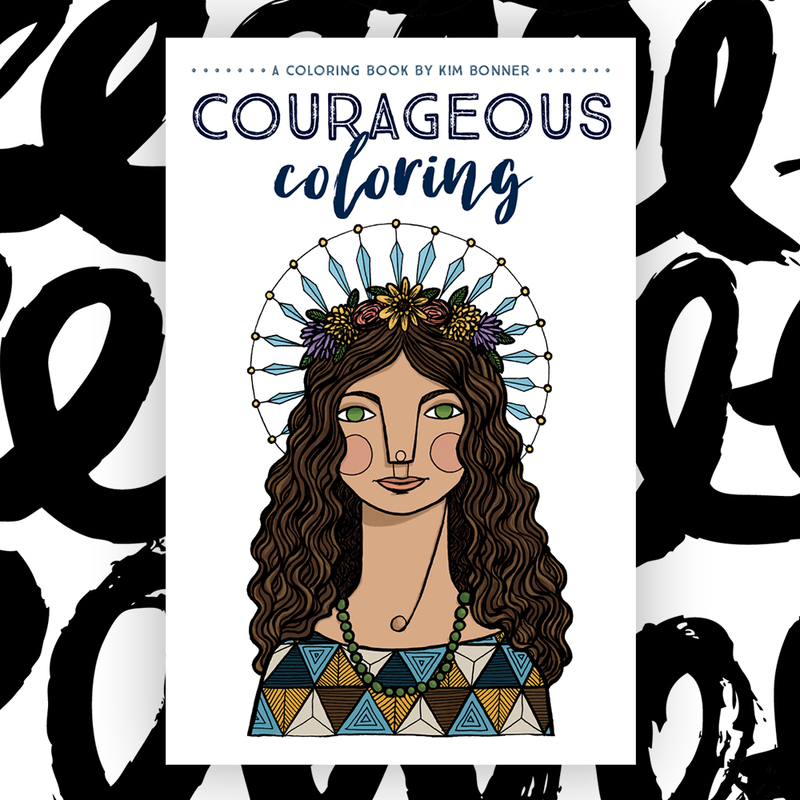 This coloring book features 21 images full of encouragement and positivity for all ages to color. On each facing page, there is an encouraging affirmation. 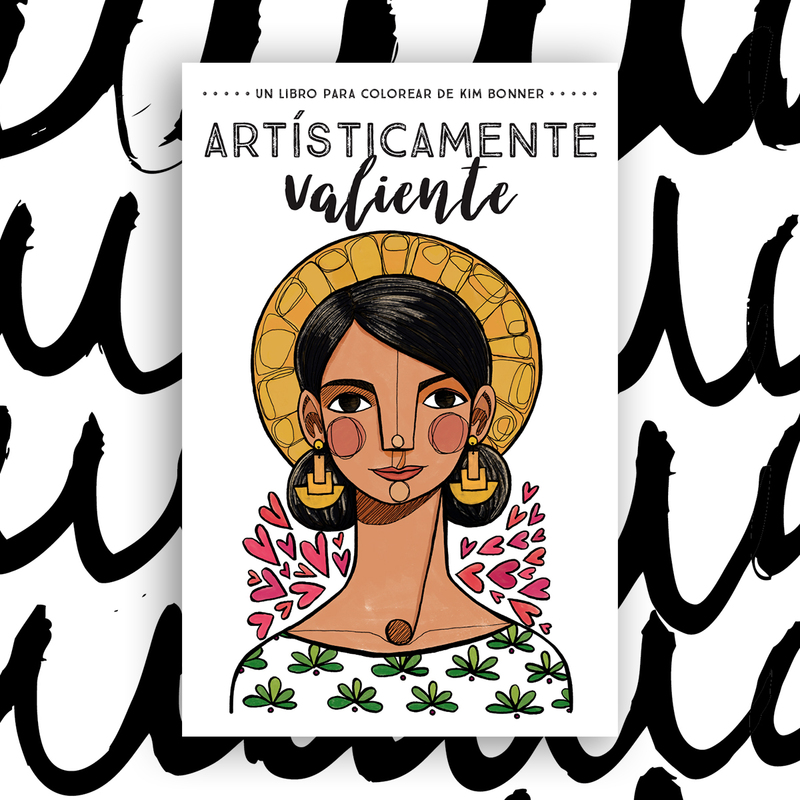 Artísticamente Valiente is now available!  When 7 out of 10 girls believe they are not good enough or don’t measure up in some way, positive messages matter.